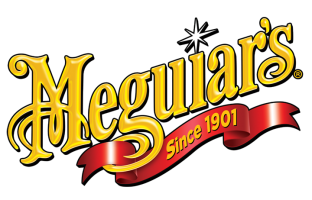 Meguiar’s have over 110 years’ experience in the car cleaning industry; developing solutions that are used within the trade and for general consumer use too. 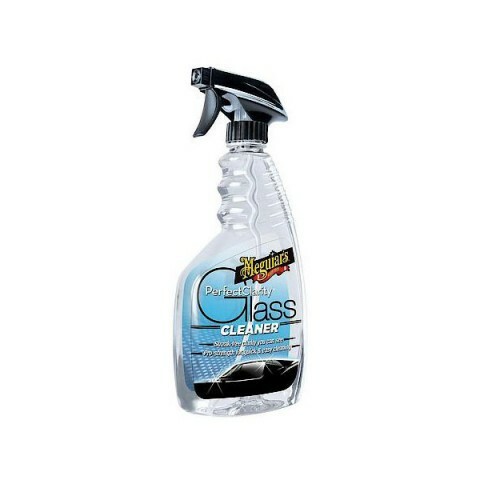 Their Perfect Clarity Glass Cleaner can penetrate through the toughest dirt and grime, even on tinted windows. Its anti hazing formula results in a long lasting clarity and has the ability to remove fog residue, road grime, bird droppings and bug splatter.